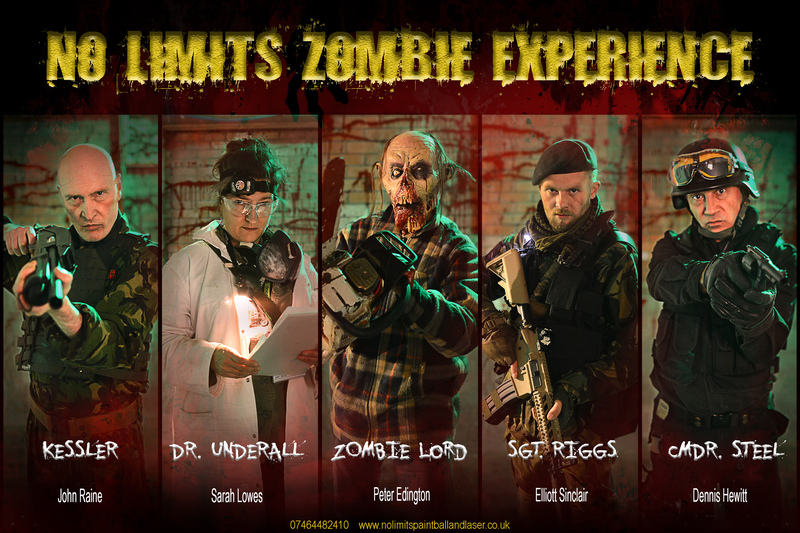 Experience the best indoor paintball, laser, airsoft and escape the mansion facility in the North of England. 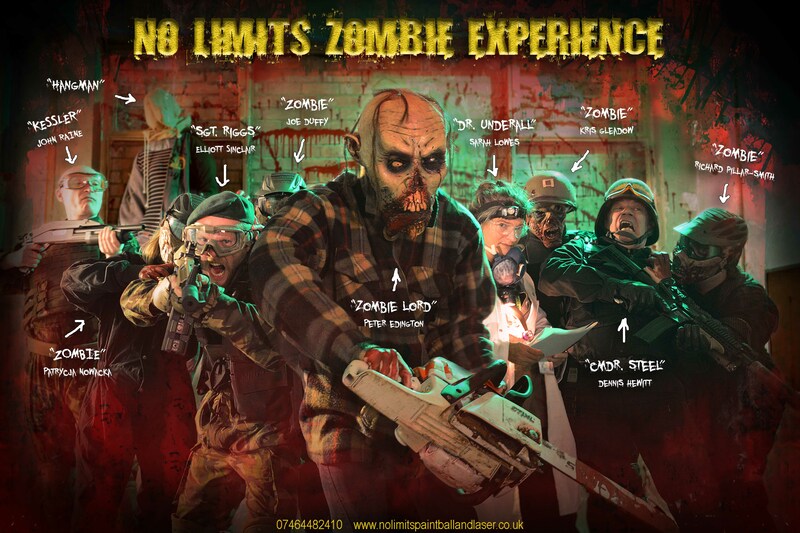 Ideally located just 5 minutes from Newcastle City Centre, No Limits Paintball and Laser offers many attractions on its extensive space. With game zones spread over 15.000 sq ft indoor 2 floor arenas at its disposal, is perfect for large groups, stag parties, hen parties, teambuilding events or other social gatherings and works well for everyone regardless of experience level. The NO LIMITS CITY with full size tube train, two stories train station, shops, Mc cafe, hospital, laboratory, two stories mansion, town hall and balconies and INFECTED TOWN with petrol station, cafe, motel, super market, gun shop, houses and dodgy streets gives you different playing experience. Our cafe provides refreshments and has unique game zone viewing window and free Wi-Fi spot. Disabled access and facility. Play paintball at the most revolutionary facility of its kind today. 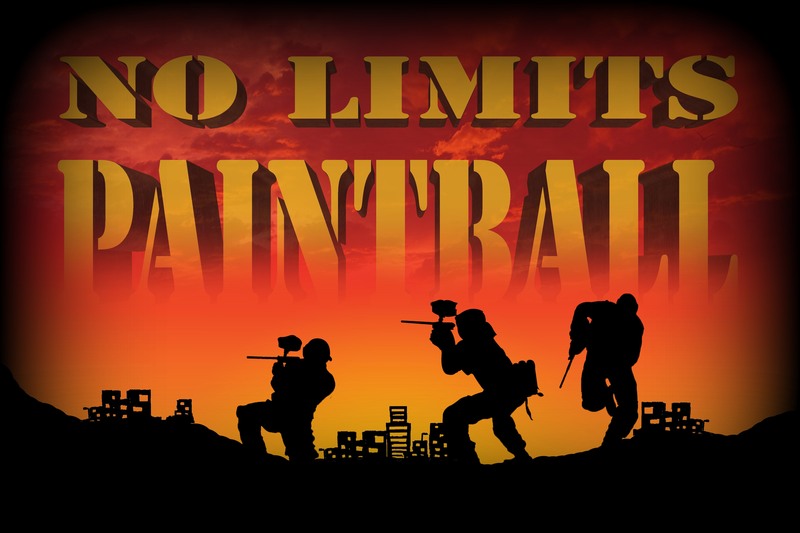 No Limits Paintball will offer you the best time, the best game zones, the best equipment and UNLIMITED AMMO. 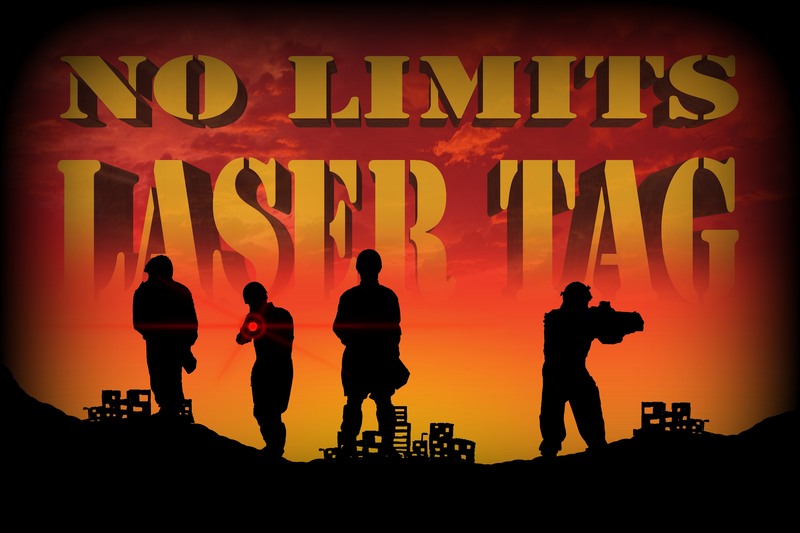 Play live action and team orientated No Limits Laser Tag games. Great for birthday parties, teambuilding, corporate, training and individuals. With UNLIMITED AMMO. 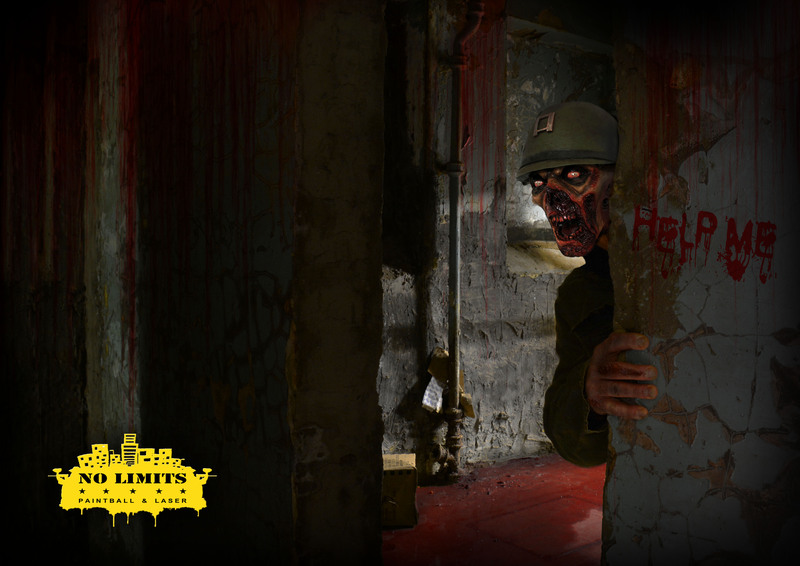 Come to No Limits Airsoft to play and experience the most unique real world environment available. 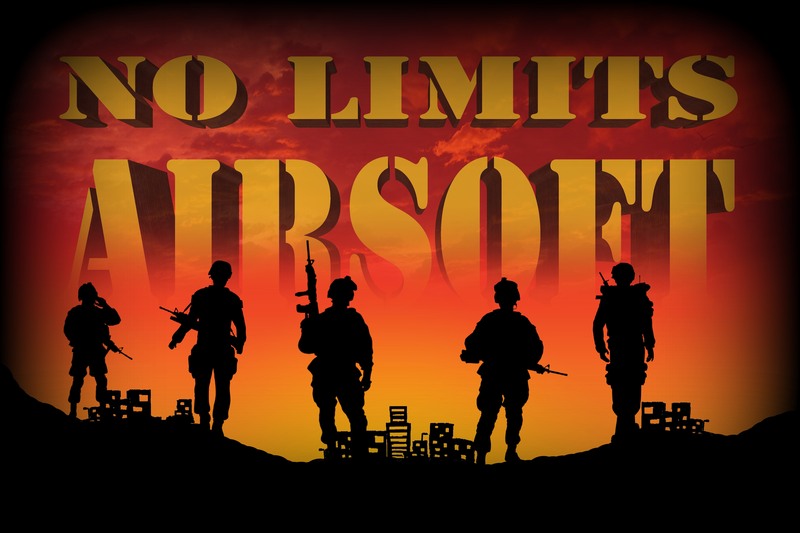 We will provide you multiple urban territory for the use with an airsoft weapons system. 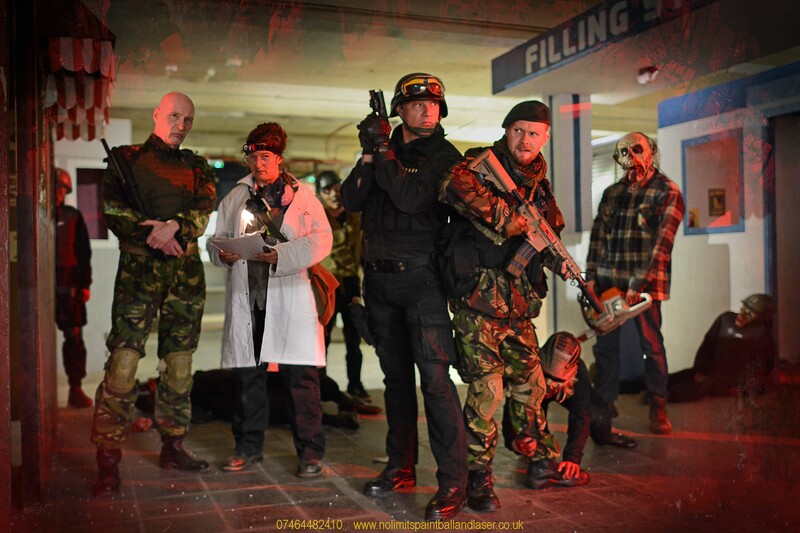 Play tactical, puzzle solving, live action ZOMBIE role playing game. Where you and your team will use military replicas with UNLIMITED AMMO to clear apocalyptic areas where undead have invaded. 67 years ago the government decided to secretly do experiments on a small town. The residents slowly become on edge and rabid. Highly contagious undead invasion forced the army to close off all the surrounding area until a few days ago where a task force was sent in to investigate unusual activity but never to be seen again. You will now be part of rescue mission to bring RECON ALPHA back. Are you up for it? !